Here at Ayoba Industrial we are one of South Africa’s largest suppliers of Ingersoll-Rand Products, such as Lifting Equipment. Ingersoll-Rand has provided quality equipment to various industries for over a 100 years and has a strong reputation for high quality equipment, which provides excellent performance, even on the toughest jobs. Ingersoll-Rand’s aim is to provide clients with complete solutions that will maximise your productivity and ensure efficiency and safety when completing your tasks. 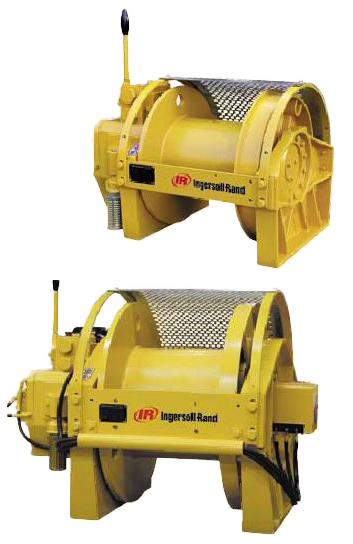 Here at Ayoba Industrial our range of Ingersoll-Rand Lifting Equipment include the products mentioned below. 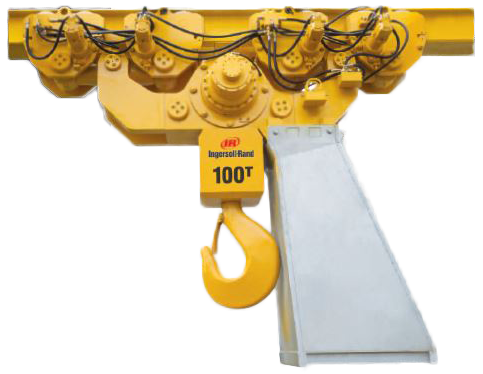 Ayoba Industrial is fully certified to maintain, service and repair all the Ingersoll-Rand Lifting Equipment below and stock all the necessary parts and accessories to do so. 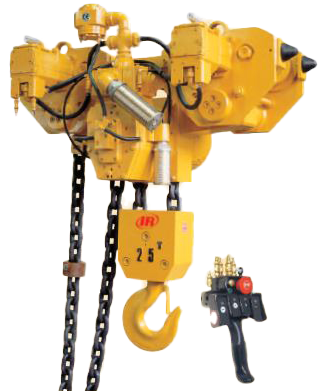 The LIFTCHAIN® Series is designed to operate in harsh conditions, such as touch industrial applications, offshore oil rigs, shipyard construction, petrochemical, refineries, foundries, steel mills, mining and many more. They are also designed and built to increase safety and reliability, enhance control and reduce maintenance. 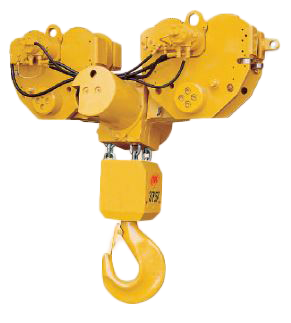 The LIFTCHAIN® Series is available in pneumatic and hydraulic versions, with lifting capacities from 1.5 to 100 tons. 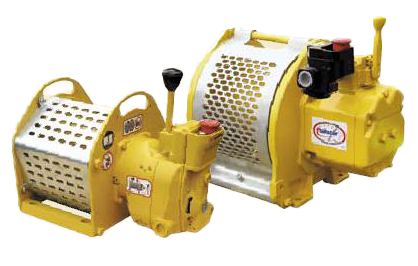 LIFTSTAR® and PULLSTAR® Air Series are the world’s first lubrication free air winches. They are designed to operate in harsh conditions. The LIFTSTAR® Lifting Series Winches are designed with a 5:1 minimum safety factor where the PULLSTAR® Pulling Series Winch has a 3:1 minimum safety factor.